Use Willow entrance → Click here for a map of Clovis Community College. Atrocities carried out by terrorist organizations like ISIS, Al-Qaeda and Boko Haram around the globe have fueled perceptions of Islam as a religion of violence, war and intolerance. More than half of Americans today believe “extremism” is spreading within the Muslim community across America. 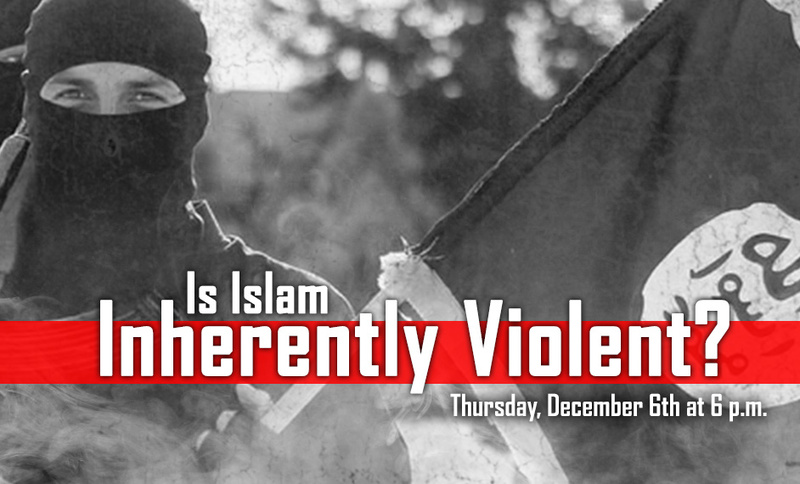 So, is Islam inherently violent? Join Hamid Entezam, a specialist in comparative theology, to explore the facts and better understand the turbulent world we live in today. Tuesday, Nov. 6 | 8:30 to 10 p.m.
Join us tonight for live analysis of local general election results. Hosted by Sevag Tateosian with a panel including GV Wire senior reporter David Taub and former Fresno City Council Members Linda Calandra and Tom Boyajian. Tuesday, Oct. 16 | 6:30 p.m. The six candidates running for Fresno City Council in Districts 3, 5 and 7 will give their views on taxes, public safety and neighborhood quality of life among many others local issues. The public is invited. Thursday, Oct. 11 | 6:00 p.m. Advocates for and against Measure P will give their views in a forum moderated by GV Wire News Director Bill McEwen. Members of the audience will have the opportunity to ask questions of the panelists. In November, local voters will elect four trustees to serve on the Fresno Unified School Board. These trustees are responsible for educating more than 74,000 students and managing a budget in excess of $1.3 billion in California’s fourth largest school district. Turn to GV Wire to learn more about the candidates who are seeking to set Fresno’s educational priorities for the next four years. Tuesday, May 1st, 2018 | 6:00 p.m. - 7:30 p.m.
Islamic Cultural Center of Fresno | 2111 E. Nees Ave. Candidates seeking the District 7 seat on the Fresno City Council faced off in a May 1st forum hosted by GV Wire, Fresno’s Leading Young Professionals and the Community Media Access Collaborative. GV Wire’s Bill McEwen was the moderator for the forum, which was held at the Islamic Cultural Center of Fresno starting at 6pm. Questions to candidates were be posed by McEwen, along with a panel of journalists and community members. Learn more about District 7. Candidates seeking the District 3 seat on the Fresno City Council faced off in an April 19 forum hosted by GV Wire, Fresno’s Leading Young Professionals and the Community Media Access Collaborative. GV Wire’s Bill McEwen was the moderator for the forum, which was be held at Westside Church starting at 6pm. Questions to candidates were be posed by McEwen, along with a panel of journalists and community members. 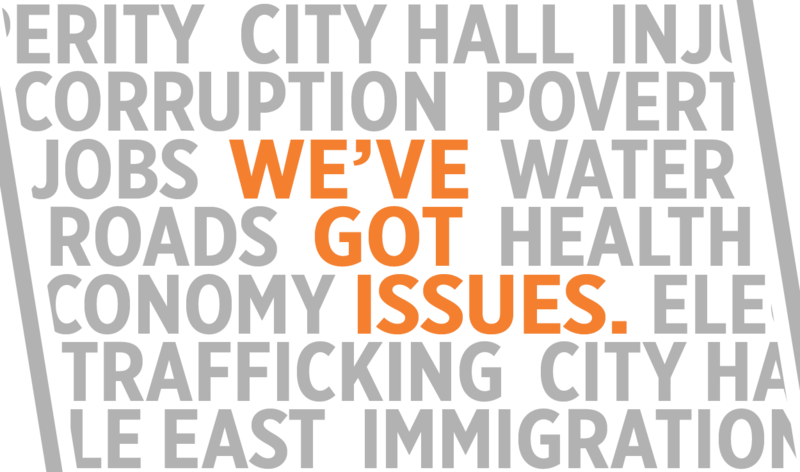 Learn more about District 3. Is She the Face of the New Democrat? Rashida Tlaib Visits Fresno. TJ Cox’s First Action as Next Congressman? Supporting Pelosi.